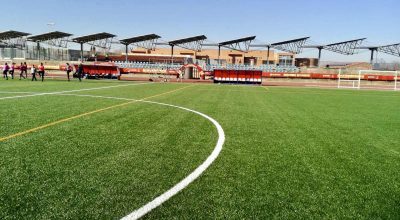 The most fundamental facility of football must surely be its pitch. Yet, in extreme climatic areas, a football pitch can literally be beaten by the forces of nature. Soft CS contributes an amazing soft touch experience, like spring wind, plume, flowers, like the real nature. 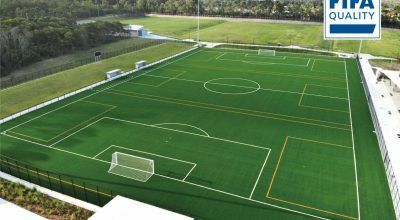 With synthetic turf surfaces now firmly established, completely new types of artificial grass, utilising sand or rubber infill are being continually developed. Advancements in technology, that transform our lifestyle making them more convenient and happy, also help in the removal of pollution or contaminants from land. 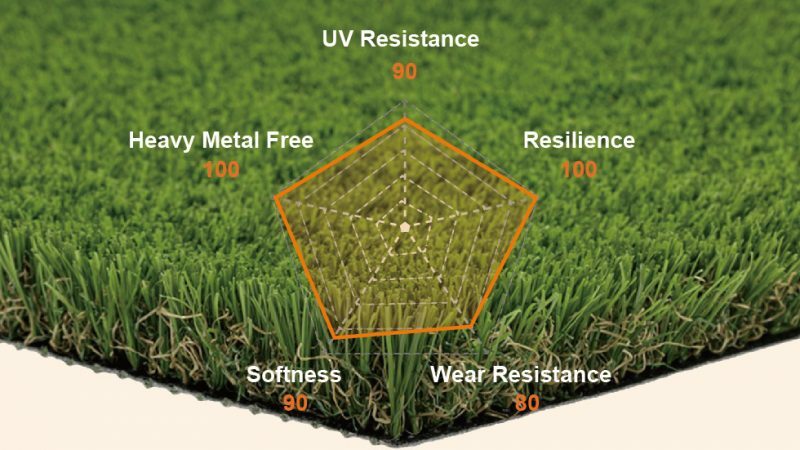 Today’s international synthetic turf trend is increasingly obvious; almost every large sports field, for hockey, tennis and football etc., is equipped with such artificial grass. Grass has been used for decoration and landscaping for eons. However, keeping it in good condition can be a rather a challenge. There was a lot of concern voiced about synthetic grass and its application in light of what the poor drainage was doing to the surrounding ground. Considering what kind of lawn to install in your garden? Naturally, there are a variety of options and one of the most commonly discussed is synthetic grass turf.